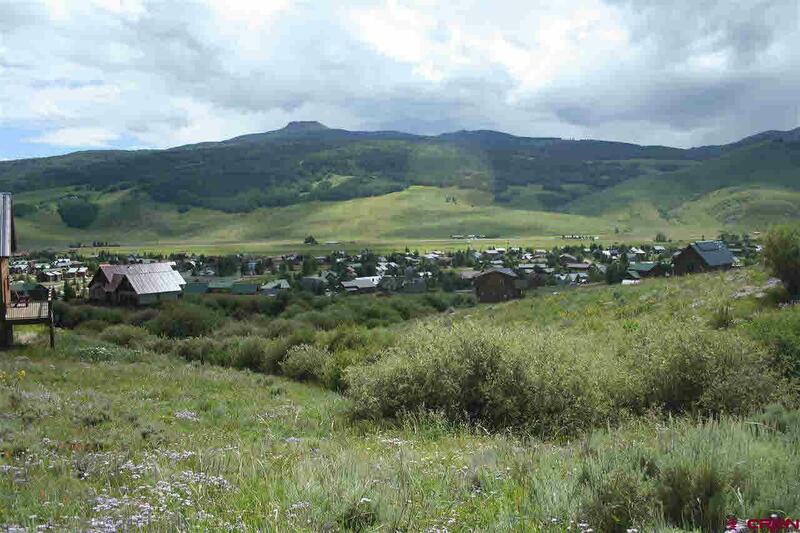 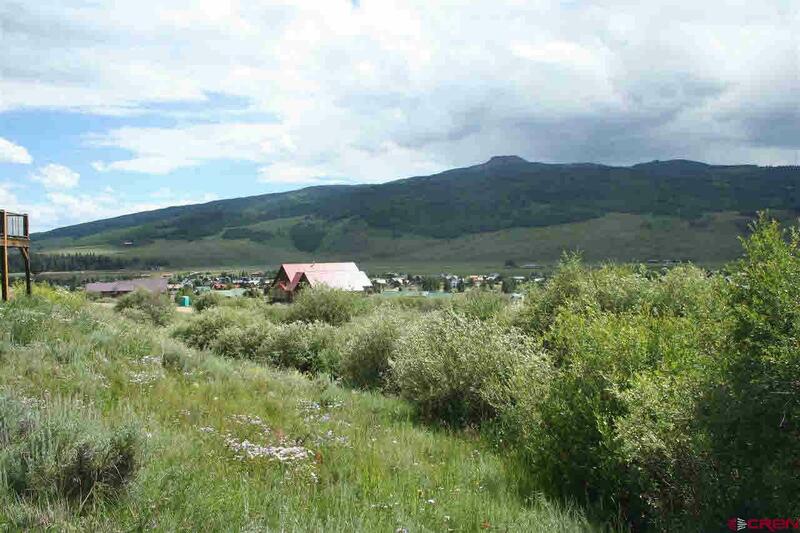 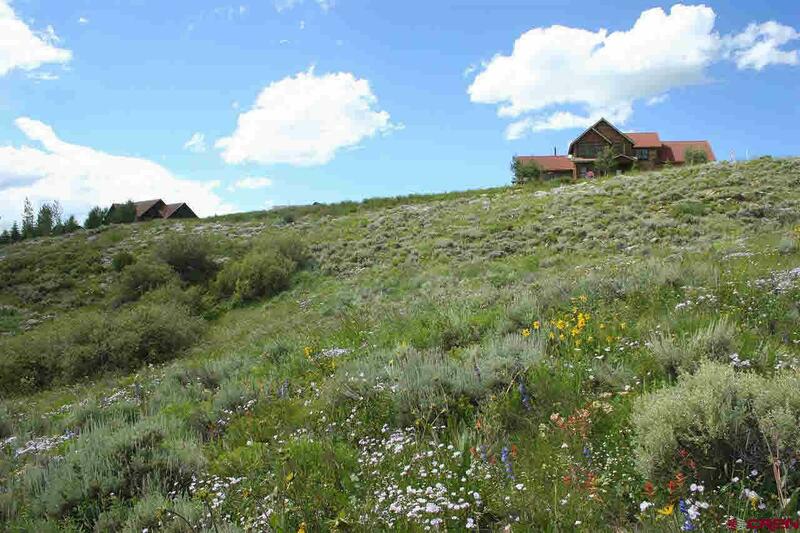 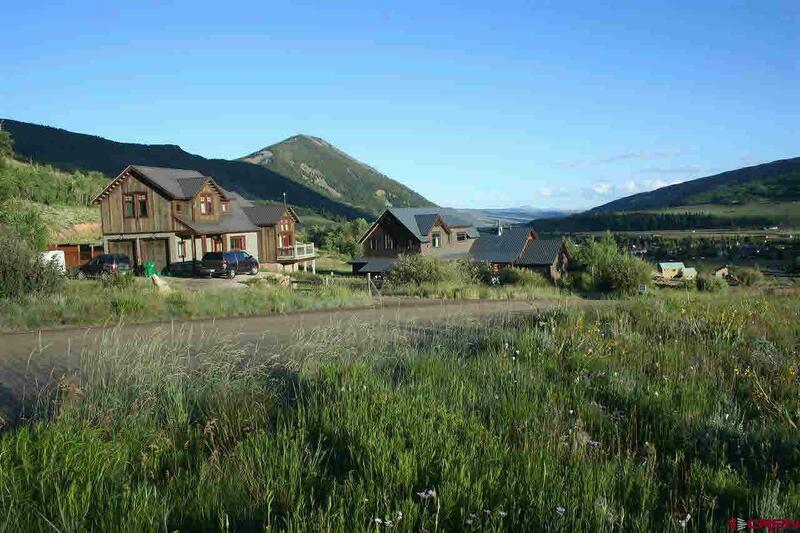 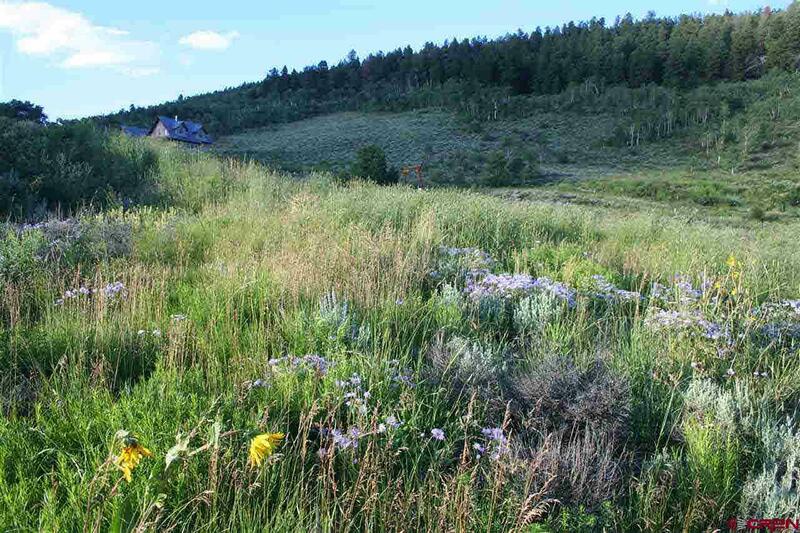 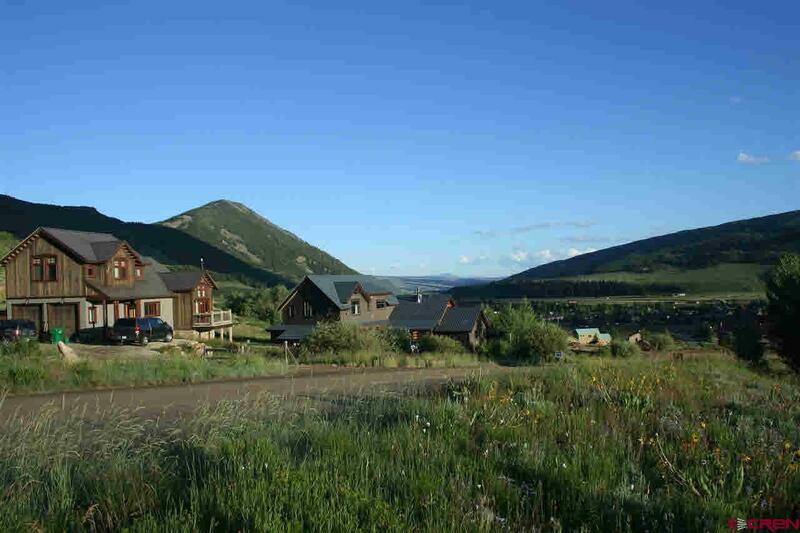 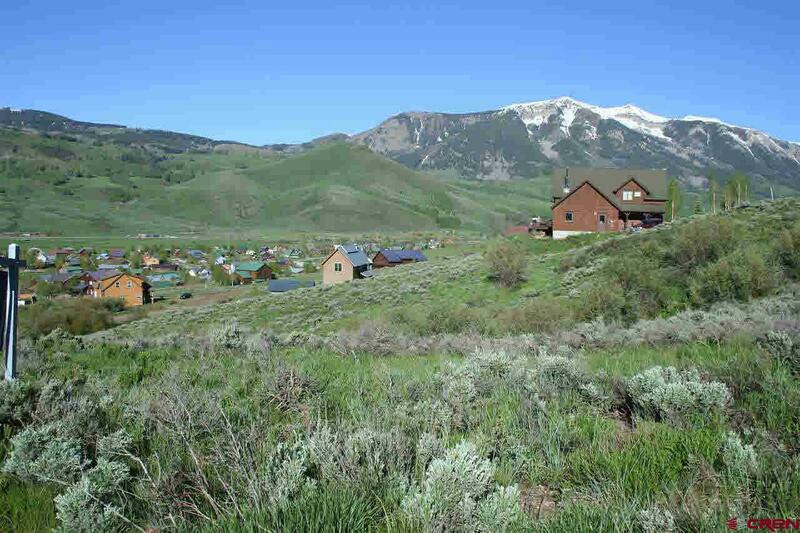 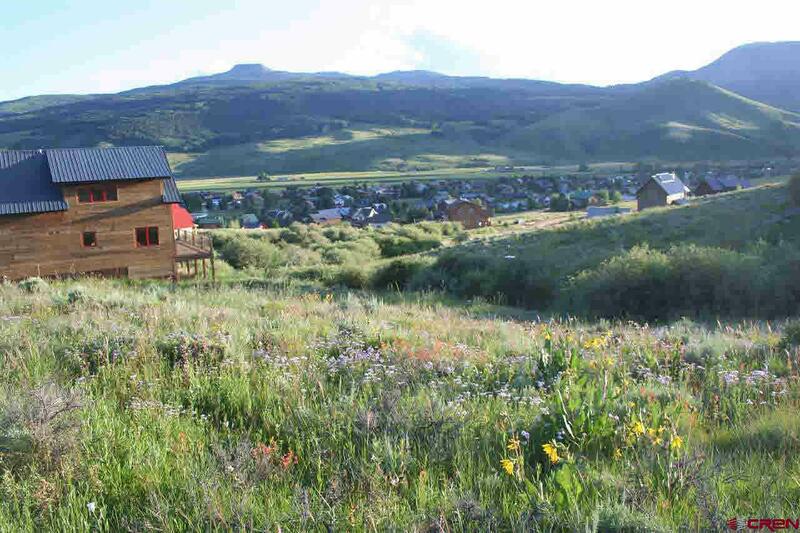 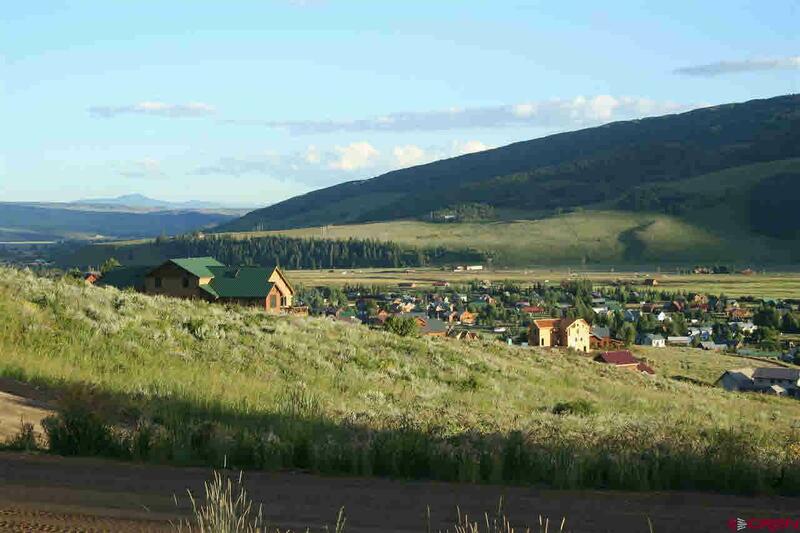 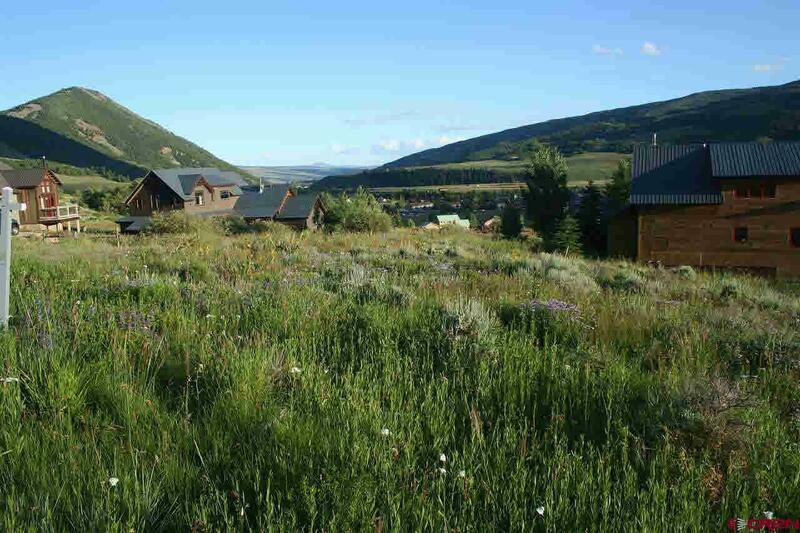 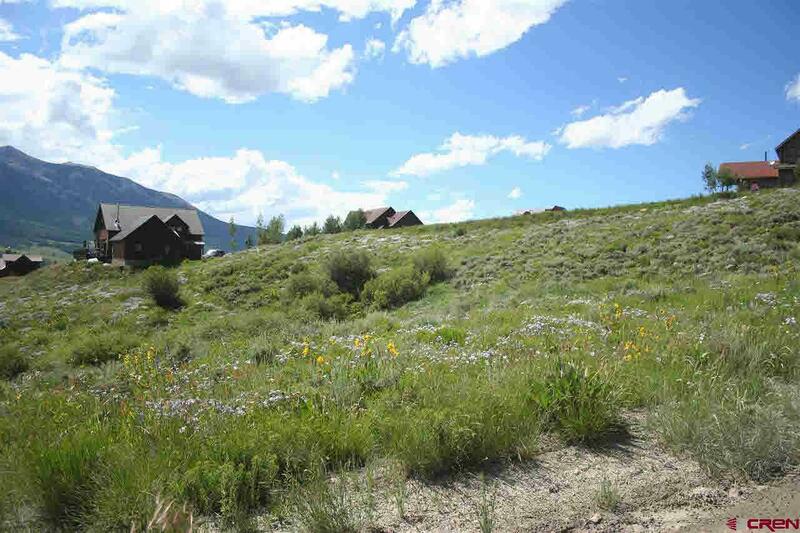 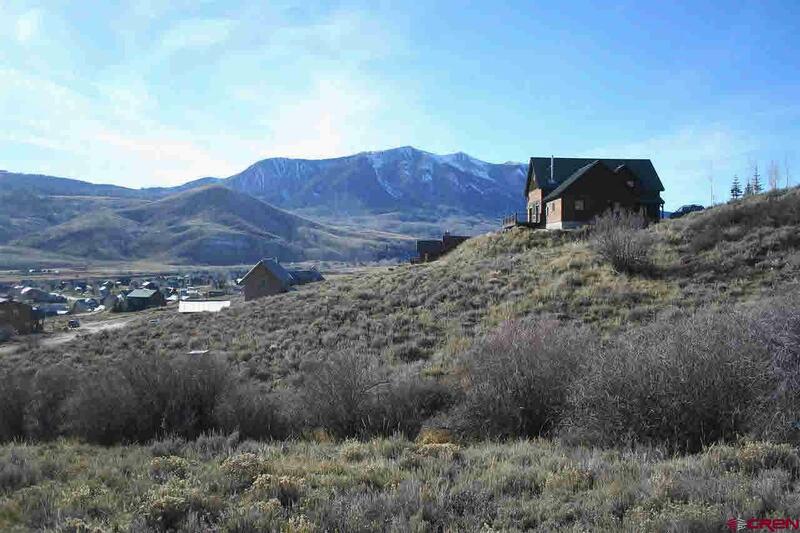 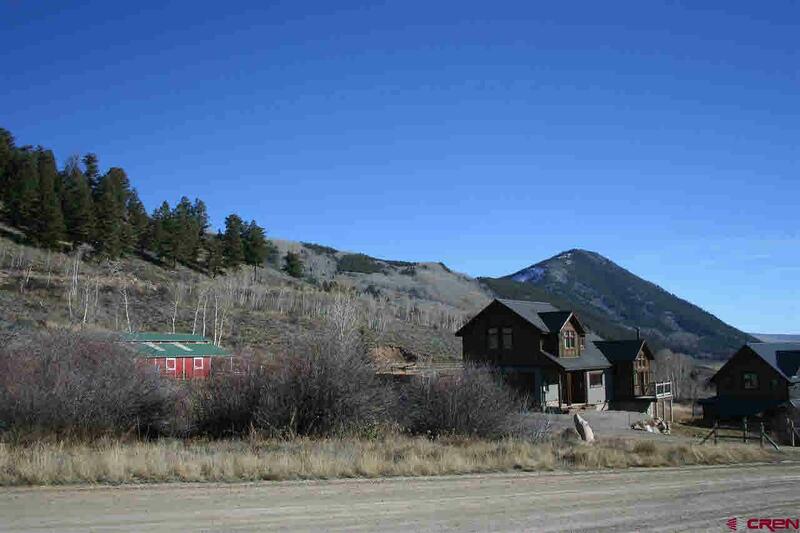 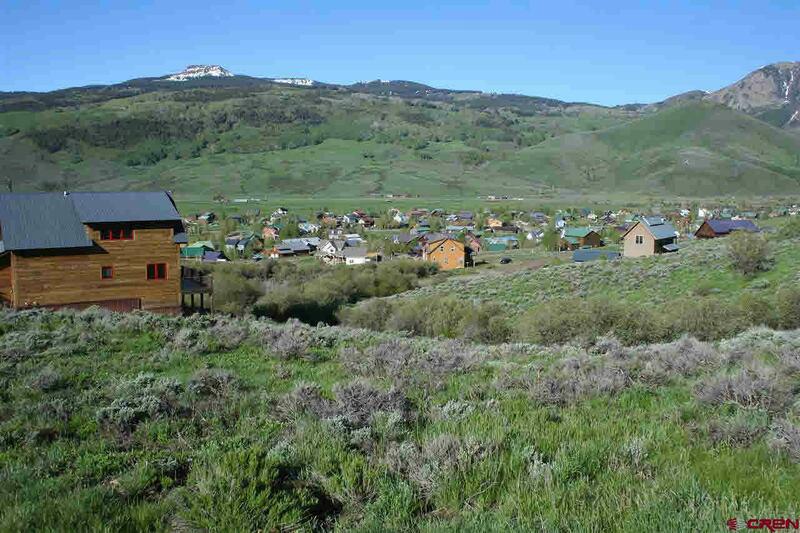 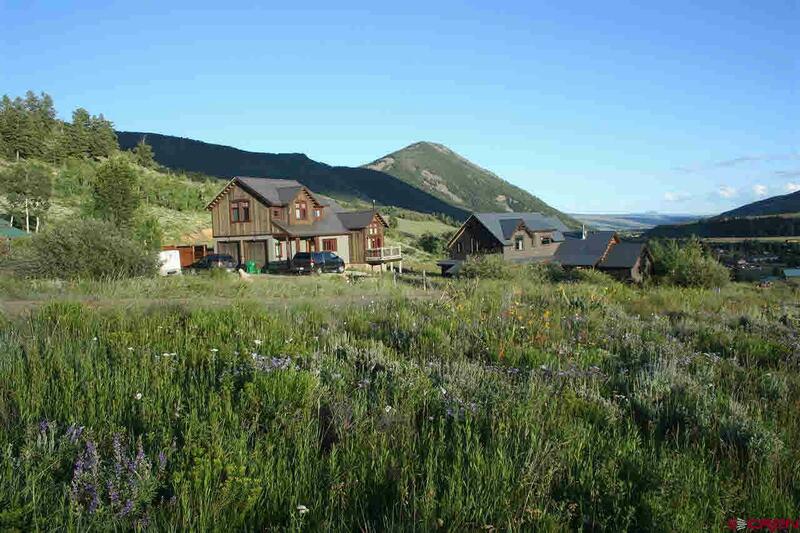 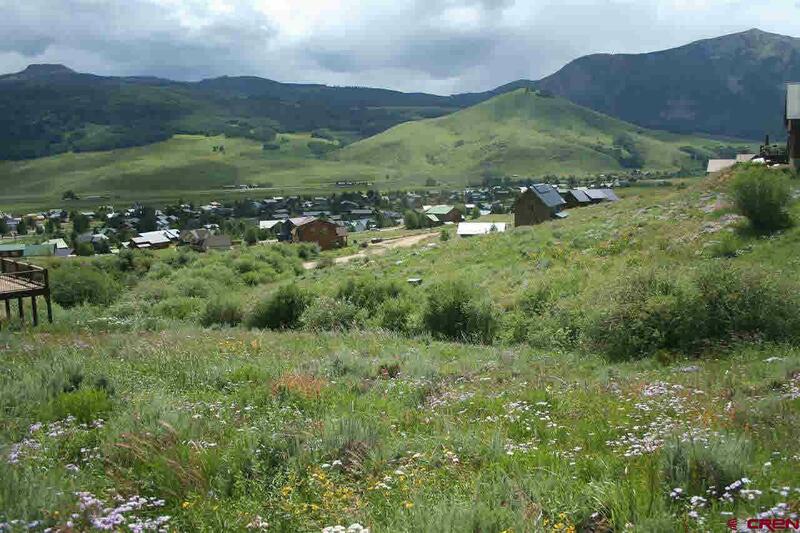 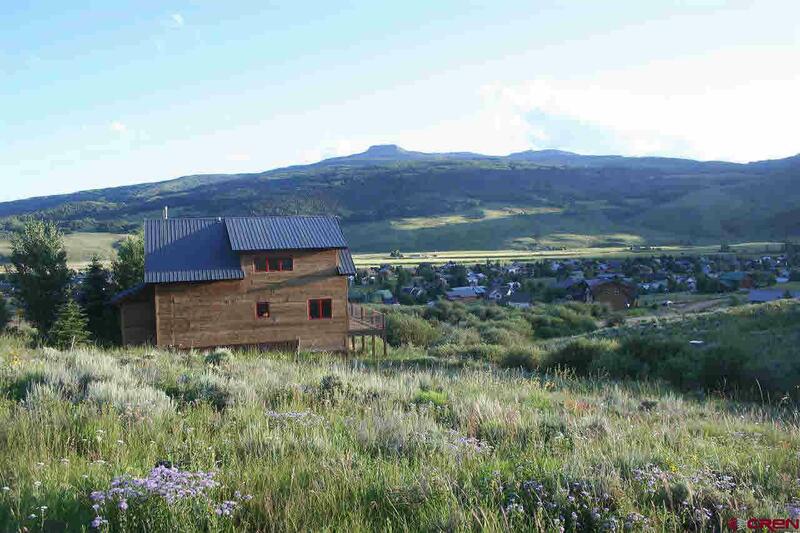 A quality Crested Butte South homesite on Bryant Avenue located amid attractive, newer homes. 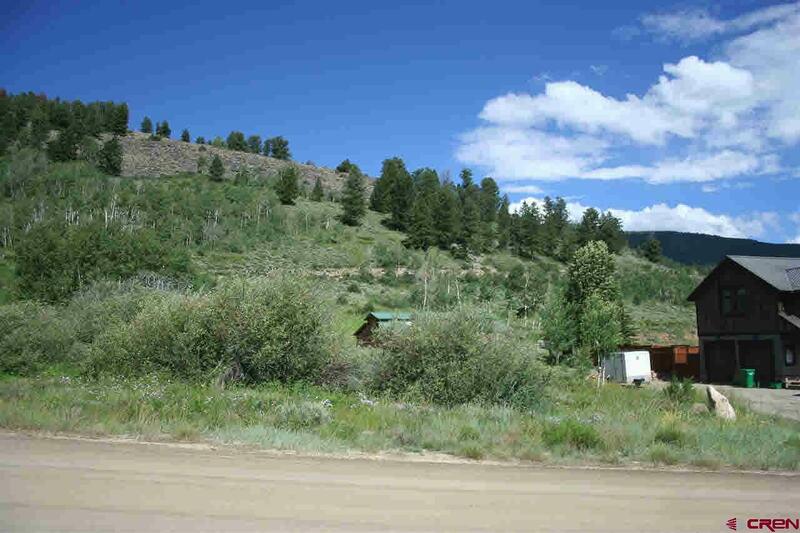 The .39 acre tract is level with easy street access for a driveway, it&apos;s elevated providing great views west and south and overlooking the subdivision and it has a small streamlet running along the western boundary providing a willow green area right on the property. 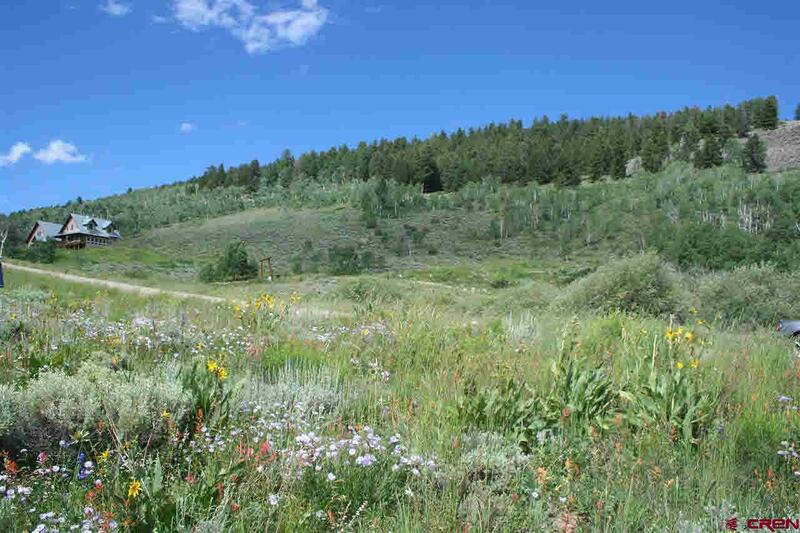 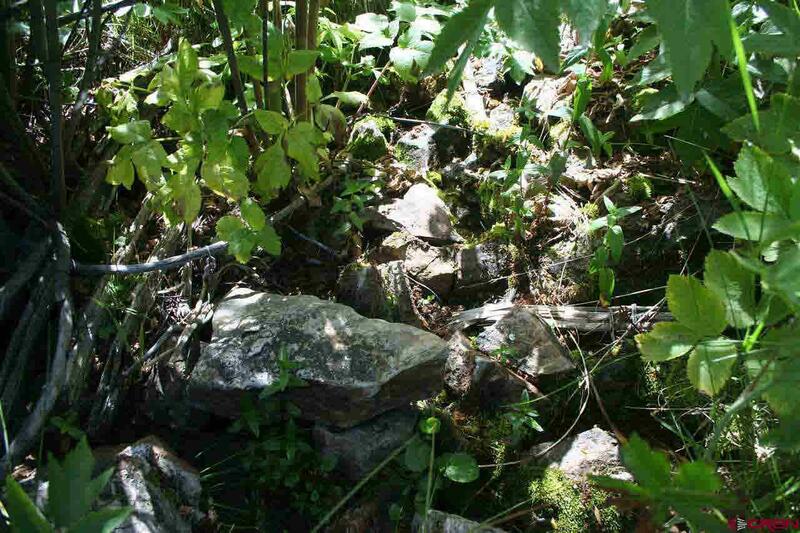 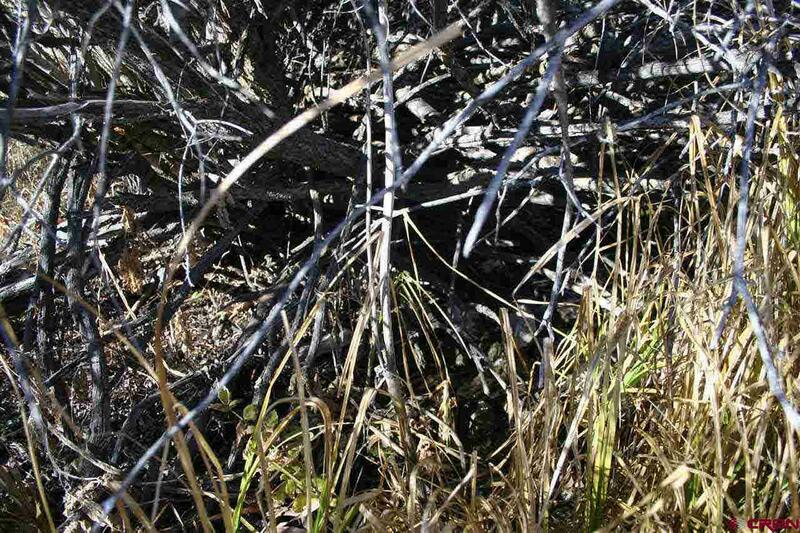 The 35-acre Ridge Tract located only about 200&apos; east provides an open and natural area nearby.